Chapter 7 bankruptcy is generally filed to eliminate unsecure debt. A corporation, married couple, partnership or an individual can file for this type of bankruptcy. It typically discharges debts such as medical bills, personal loans and credit cards. In some cases, even though the Chapter 7 will free an individual from their debts, there are some types of property that they may be able to keep. They will just have to make arrangements which will reaffirm the debt. For most people the main reason for filing a Chapter 7 is to get rid of their debts while keeping most of their belongings including vehicles and homes. What are the main benefits of declaring Chapter 7 bankruptcy? A bankruptcy attorney in NJ can help an individual work through all the particulars of declaring Chapter 7 bankruptcy. There are several reasons why it can be beneficial for a person to declare this type of bankruptcy. First of all, besides eliminating debt and getting a brand new start, most of the time a person can still keep possession of their home and car as well as their personal belongings. They are allowed to reaffirm the debts they wish to keep which allows them to continue paying on a mortgage or car payment if they chose to do so. Filing Chapter 7 will also put an end to harassment by creditors. They must cease from any type of contact with a debtor who has begun the proceedings of a bankruptcy. Another benefit of declaring Chapter 7 is that any garnishment of wages has to stop. A Chapter 7 is a very effective way to stop a garnishment. A Chapter 7 bankruptcy is the least expensive and quickest ways to discharge debts. It is unlike a Chapter 13 in that it does not involve a lot of complicated paperwork and filing repayment schedules. 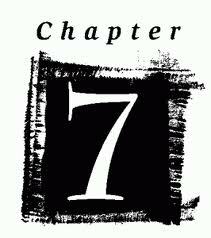 How does the Chapter 7 work? When the Chapter 7 is filed, a bankruptcy trustee is appointed. The trustee will gather up all of the debtor’s nonexempt assets and sell them. These proceeds will go to help pay the creditors. The debtor is allowed to keep the exempt property but the trustee will work to completely liquidate all of the assets. It is very important to talk with a bankruptcy attorney in NJ to see what types of property is exempt and what is non-exempt. Sometimes the debtor has debts that are subject to liens, or that are exempt. In these cases, the trustee will need to file a “no asset” report stating to the court that the debtor had no assets which could be sold. In these cases there are no funds to distribute to creditors. This is what happens in most of the Chapter 7 bankruptcies in theLivingston, NJ area. In this type of situation the trustee will send out a proof of claim form to all of the creditors. They have only 90 days to file a proof claim for the debts. In most of the Chapter 7 bankruptcy cases there will not be a need for a creditor to file a proof claim because there is not going to be a distribution. 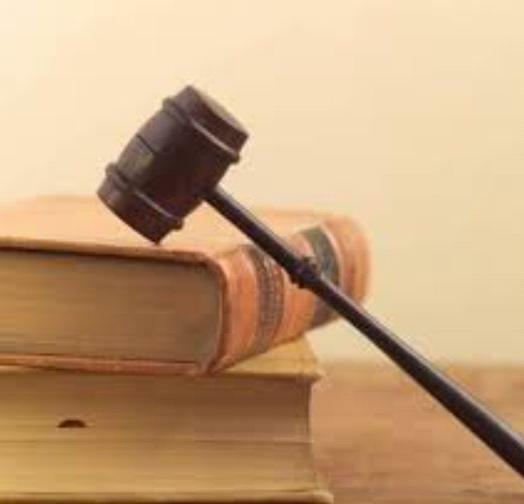 In the basic Chapter 7 bankruptcy, the trustee is supposed to be in charge of liquidating the debtor’s assets which are not exempt so that the creditors can recoup some of their losses. Will I ever have credit again? Even though it is typical for a Chapter 7 to remain on a credit report for up to 10 years, an individual can begin to rebuild their credit immediately. Even though there may be slightly higher interest rates, an individual should still be able to purchase homes, cars and open credit cards when they are ready.